Beautiful View Of The Ocean. Britannia At Quadomain Apartment. Spacious Living Area Remodeled Bathrooms, Tile Living Area. Needs A Few Touches But Priced For A Quick Sale. No Assessments, Yearly Rentals Permitted. Agents Please Read Broker Remarks, Supplemental Remarks And View The Attachments. Resort Style Amenities, 2 Pools, Gyms Saunas, Restauraunt, Kids Room, Billiards, Ping Pong, Salon, Business Center. Activities Include Zumba, Yoga Aqua Aerobics And More, Manager On Site. 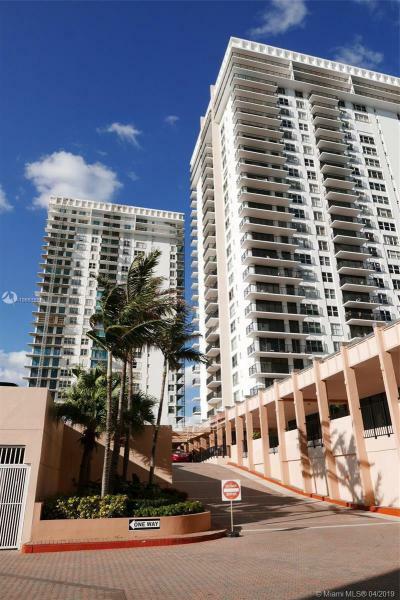 Spacious, Bright 1br/1.5ba Unit With Amazing Intracoastal Views From The 21st Floor! The Complex Is Ocean Front And Offers 2 Heated Pools, 2 Gyms, Sauna, Billiards, Kids Room, Restaurant, Salon And A Mini Shop. Wide, Pristine Beach And A Short Walk To Hollywood Boardwalk, Restaurants And Shops. Amenities Include: Two Heated Pools, Sauna, Fitness Center, Childrens Room, Beauty Salon, Onsite Restaurant And Much More. Current Special Assessment Has Been Paid Off. Brand New Balcony Is In Place. The Unit Is Currently Rented For $1,200 Until Feb 2019. Live An Easy South Florida Lifestyle! 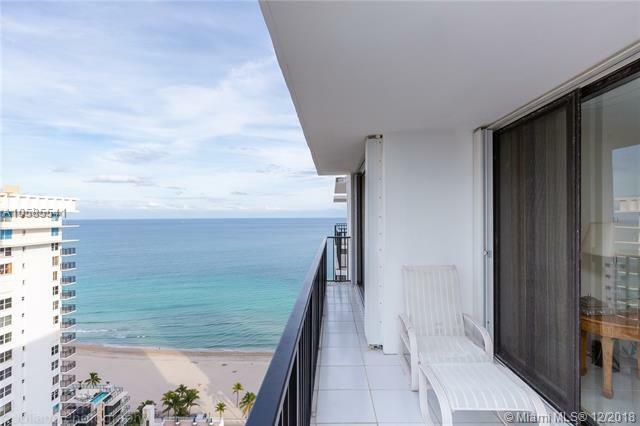 Bright 2 Bedrooms / 2 Baths Condo With Ocean View. Nice, Large Balcony (when Construction Is Completed). Access To The Beach. Walk To Diplomat Hotel And Hollywood Boardwalk. Building Amenities Include 2 Heated Pools, Billiard, Gym, Business Center, 24 Hour Security, Valet Parking. A Nice Parity Between Everyday Life And Vacation. You Will Surely Enjoy. Bright & Spacious Pristine 1/1.5 With Spectacular Intracoastal Views. This Upgraded Unit Features An Open Kitchen W/granite & Stainless Steel Appliances. Neutral Tile Flooring Throughout. Large Bedroom W/dressing Area And Walk In Closet. Master Bath W/dual Sinks. The Unit Is A Pleasure To Show And Awaits Your Fussiest Buyer. Britannia Has Completed The 40 Year Concrete Restoration Work And Has No Assessments. Quadomain An Oceanfront Complex Features Resort Style Amenties, Two Pools, Fitness Center, Business Center, Sauna, Billiards, Community Room, Restaurant And Manager On Site. Short Walk To The Popular Hollywood Broadwalk & Margaritaville.15 Minutes South Of Ft. Lauderdale Airport. Convenient To Gulfstream Race Track & Casino & Aventura Mall. Easy To Show. Call Listing Agent. Breathtaking View Of The Ocean 2 Bedrooms Convertible Remodeled Live The Resort Love In This Full Service Complex. 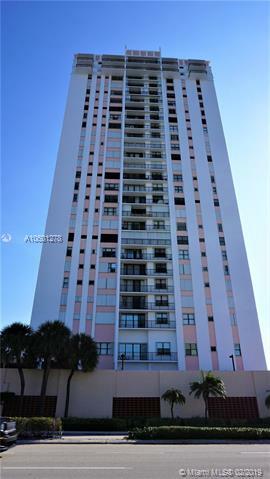 Lots Of Amenities And Facilities Close To The Boardwalk, Diplomat Hotel, I 95!! Nothing But The Best In Holywood. Property Sold In As Is Condition!! Direct Ocean View!!! 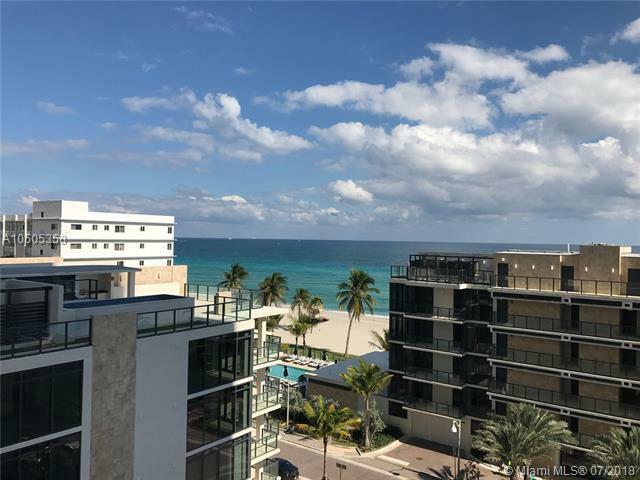 Spacious And Bright 1 Br / 1.5 Ba Unit In The Heart Of Hollywood Beach! Enjoy The Resort Style Amenities: 2 Heated Pools, Restaurant, 2 Gyms, Doorman, 24 Hr Security, Billiards, Kids Room, Beauty Salon, Business Center, Free Yoga, Zumba And Aqua Aerobics Classes And Much More. Sold Furnished. Ok To Lease 1st Year After Purchase. The Building Passed 40 Yr Recertification. No Special Assessments! Motivated Seller! Amazing Direct Oceanview Just Fully Remodeled And Rented!! This Is A Rare 1 Bed/2 Full Bath Unit. Completely Remodeled With Marble Floors Throughout, Open Kitchen With Granite Countertops, Large Walk In Closets And And Bathrooms. New Hurricane Impact Windows And Doors Installed. *furniture Is Included. * Full Amenities Luxury Bldg With 2 Pools, Restaurant, Sauna And Gym. Walk To Hollywood Broadwalk, Restaurants And Activities. Near All Shopping And Casinos. Great For An Investor Or Someone That Would Like To Lock In A Ocean Front Unit In Hollywood Today As Prices Go Up. Rented For $1700 Till Feb 2020. Fabulous Ocean And Intracoastal Views Magnificent, Sunrise And Sunsets. Building Upgrading To Glass Balconies, Chance To Buy In Early,pets Allowed. Spacious Unit, Freshly Painted. Complex Featuring 2 Outdoor Pools, One Heated Year Round, Fitness Center, Pool Tables & Ping Pong, Free Cable , Restaurant, Clubhouse, Valet Parking, And 24 Hr Secured Lobby. Free Exercise Classes Zumba, Yoga, Water Aerobics. Rarely Available. Panoramic Ocean Coastline And Intracoastal Views!! Directly On The Sand!! , All High End Finishes, Building Installing Spectacular New Hallways And Lobby, 2 Pools, One Heated Year Round, Maintenance Includes Cable, Priced To Sell Now! Reduced ! *******come See This Spectacular Direct Ocean Views As You Enter The Spacious 1 Bedroom With 2 Full Baths. Steps To The Famous Broadwalk Hollywood, Porcelain Tiles Through Out. Walk In Closets, Extra Storage, Garage Parking. Resort Style Complex With 2 Pools, 2 Fitness Centers, Billiard, Shuffleboard, Restaurant, And More, 20 Minutes From Ft Lauderdale And Miami Airports. Close To Shopping, Restaurants, Aventura Mall. Take Advantage Of This Amazing Unit, Priced To Sell!! Spacious 2 Bedroom/2 Bath With Ocean Views! Oceanfront Building With Many Amenities Like Restaurant, Pool Area And More! Unit Has A Large Balcony To Enjoy. Unit Is Updated, Has Large Open Kitchen, Wood And Marble Floors Thru Out! Best Location On The Beach! Completely Remodeled Unit With South Exposure. Unit Tiled Through Out, Organized Walk In Closets, Hurricane Shutters & Underground Parking. Resort Style Complex With 2 Heated Pools, Restaurant, Valet, Concierge, New Fitness Center W/free Yoga, Zumba & Aerobics Classes. Walk To Hollywood Boardwalk. Watch Sunrise And Enjoy Sunset From The Balcony,good For Investment. Can Be Rented Right Away. Million Dollar Direct Ocean Views! Great Value At This 2 Bedroom 2 Bath Unit With Bonus Room (can Be Office, Breakfast Area Or Guest Room). Enjoy Your Coffee On The Balcony While Watching The Boats Go By! This Complex Boasts Restaurant On Site, 2 Heated Pools, Yoga And Water Aerobic Classes, Gyms, Sauna, Business Center, Billiards, Hair Salon, Valet Parking And 24 Hour Security. Spend You Day On And Lunch At Onsite Restaurant! The Building Is Fabulous, Lower Maintenance Than Sister Buildings. Short Walk To The Famous Hollywood Boardwalk And Minutes Away Aventura Mall And Ft. Lauderdale/hollywood Airport!.... Close To Shopping And Everything Else You Could Need. 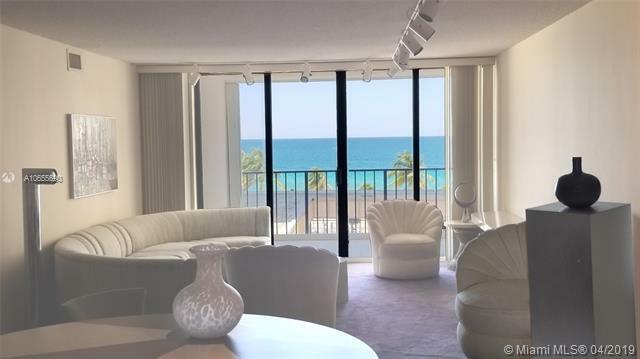 Must See Total Remodeled Unobstructed Spectacular Ocean And Intercostal Views From This Amazing Remodeled 2bedroom 2 Bathroom With Porcelain Floors Throughout. Top Of The Line Modern Wood Kitchen With Granite Countertops,state Of The Art Appliances,contempary Bathroom No Expence Left Out A True Must See!very Nice Amenities,2pools Overlooking The Ocean ,fitness Center ,restaurant In Building,billiard Room . 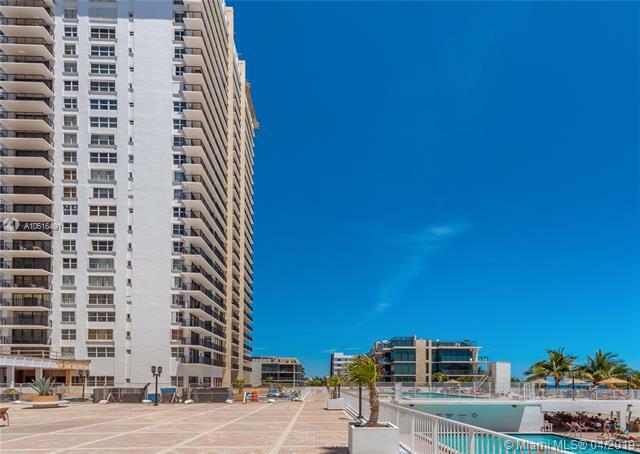 Garage Parking With 24 Hr Doorman .location Is Absolutely Where Your Backyard Is The Beach Perfect Walk To Hollywood Boardwalk,diplomat Hotel,dining,stores,restaurants. 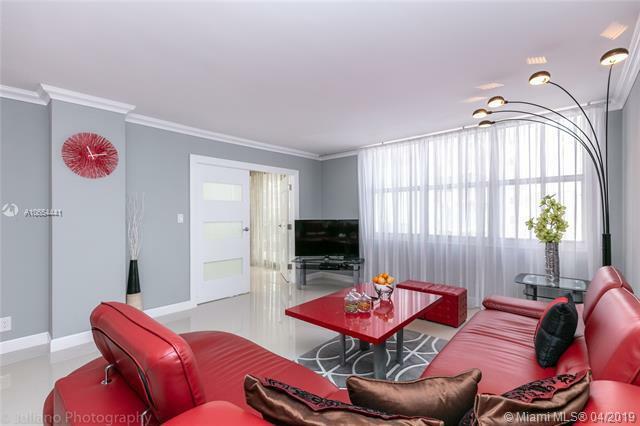 Amazing, Completely Remodeled Unit In The Heart Of Hollywood Beach. No Expenses Were Spared! This Unit Features, Quartz Countertops, Brand New Stainless Steel Appliances, Crown Moldings, New Water Heater, Brand New Impact Windows Throughout ($15,000 Savings For The Buyer) And Much More! Sold Furnished. The Complex Features The Resort Style Amenities;2 Swimming Pools, 2 Gyms, 2 Saunas, A Restaurant, Kids Room, Billiards And Ping Pong, Brand New Salon, Business Center, Free Zumba, Yoga, Aqua Aerobics, 24 Hr. Security, And Much More. Walk To The Famous Hollywood Broadwalk. No Leasing First 2 Years. Motivated Seller! Bring Your Offers! 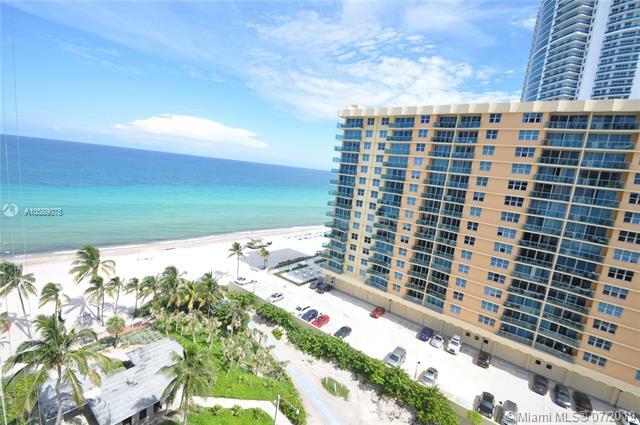 Rarely Available Penthouse Unit In The Heart Of Hollywood Beach! 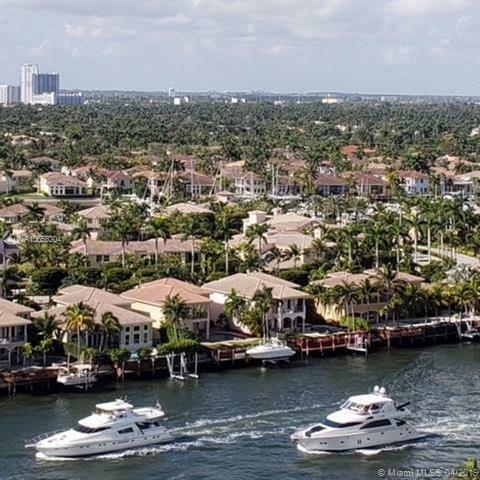 Dont Miss This Opportunity To Own A Top Floor Unit With Incredible Ocean, Intracoastal And Skyline Views. Remodel To Your Taste And Enjoy For Many Years To Come! The Complex Features The Resort Style Amenities;2 Swimming Pools, 2 Gyms, 2 Saunas, A Restaurant, Kids Room, Billiards And Ping Pong, Brand New Salon, Business Center, Free Zumba, Yoga, Aqua Aerobics, 24 Hr. Security, And Much More. Walk To The Famous Hollywood Broadwalk. Sold As Is. Electronics And The Living Room Painting Are Excluded. 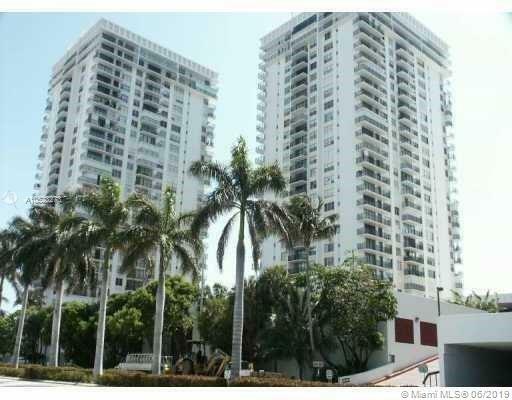 Beach Front Turn Key Full Service High Rise With Panoramic Ocean/city Views. 14th Floor Inside Balcony/coolest (shaded) Side Of The Building.light And Airy/large Split Bedrooms. 24 Hour Security/doorman/valet. Two Oceanside Pools/ Beach Chairs. Free Yoga/water Aerobics Classes. 2 Fitness Centers/ Sauna/ Full Restaurant And Beauty Salon. Billiard And Pool Tables. Great Location! Walking Distance To Hollywood Boardwalk.low Price Reflects Complex Undergoing Extensive Renovations... Faade Up Grades Inside & Out. Assessments Have Been Paid In Full. Building Will Be The Shining Star Of Hollywood Beach. Great For Investors, Can Rent Immediate. Welcome Home To Unit 701** Where You Will Enjoy The Fresh Air Of South Florida And Easy Living Right On The Beach * Ocean Views * Spacious And Remodelled 2 Bedroom 2 Bath * Move In Condition * Porcelain Floors Throughout The Unit * Plenty Of Closets * Unit Comes With One Indoor Parking Spot And 1 Storage *full Luxury Amenities Complex With Two Pools Overlooking The Ocean * Two Gyms * Business Center * Restaurant * Game Room * Valet Parking * 24 Hours Security * Concierge * Excellent Location * Walking Distance To The Famous Hollywood Boardwalk *minutes Away From Gulfstream Village * Aventura Mall * Restaurants * Schedule Your Showing Today !!! Amazing Ocean View! 2/2+den + 1 Covered Parking. Porcelanin Tile All Over. Completely Remodeled New Kitchen, Bathrooms, Appliances. In House Restaurant, 2 Pools, Gym, Game Room, Conference Center. Excellent Location, Close To Casino, Boardwalk, Restaurants, Airports, Shopping Malls. Seller Motivated. Reduce!! !price Is Changed!!! 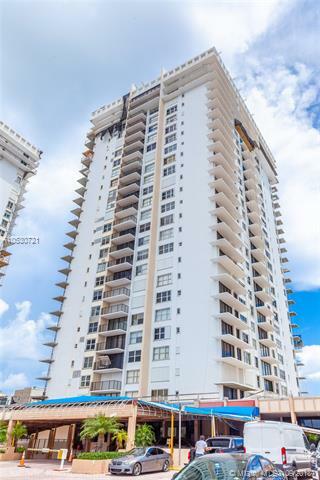 Ocean Front, Beautiful Direct Ocean, Intracoastal And City View Day And Night From 24th. Floors In Hollywood Beach, 3/2 Very Modern White Wood Kitchen Cabinets And Granite Counter Top. Stain Steel Appliances, Wood Floors All Over In The Unit Expect In The Two Bathroom. Walk In Closet, Hurricane Impact Sliding Doors With Shutters, In Master Bedroom New Hurricane Impact Window Is Installed, Building Have Strong Security System, Cameras All Over, In The Lobby 24 Hr Security Guard And Security Patrol, All Amenities Available>>2 Pools, Gym, Sauna, Beauty Salon, Card Room, Billiard, Ping Pong Table, Restaurant And Many More, Walking Distance Hollywood Broadwalk, Entertainment , Restaurant, Shopping, Aventura ,mall Airport And Casinos, Horse Race Track. Location! Location! Location! Location! Amazing Direct Ocean View! 2/2+den + 1 Covered Parking. Tiled All Over. Remodeled Open Kitchen, Bathrooms With Windows, New Air Conditioner. Den Can Be Easily Converted To The 3rd Bedroom. In House Restaurant, 2 Pools, Gym, Game Room, Conference Center, Zumba, Yoga And Water Aerobic Classes. Building Past 40 Years Recertification Inspection. Excellent Location, Close To Casino, Boardwalk, Restaurants, Airports, Shopping Malls. Can Be Rented Right Away. Seller Motivated. 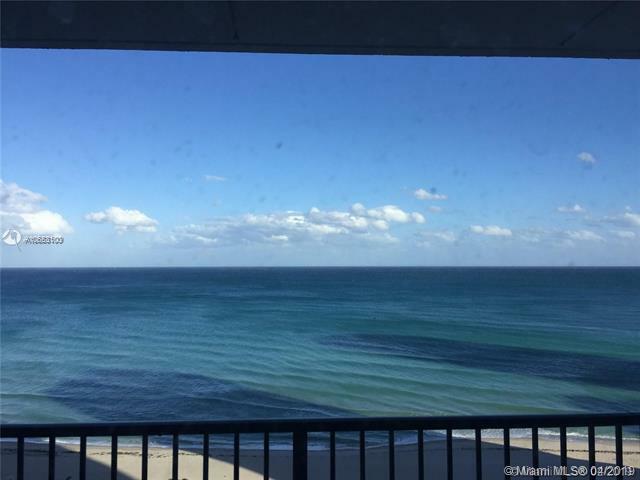 ***motivated Seller***spacious 2br/ba With Direct Ocean View! Newly Remodeled With Love And Features New Top Of The Line Laminate Wood Flooring Throughout, Including Closets, New Kitchen With Granite Through Out, New Finger Print Proof Stainless Steel Appliances, French Door Refrigerator With Lower Freezer And Water And Ice Through Door. New Walls And Ceilings. Magnificent Top Of The Line Shades In The Living Room. Granite Top Counter Top In Second Bathroom, With Edgeless Glass Doors. The Complex Has 24 Hr Security, 2 Pools, 2 Gyms, Sauna, Billiards, Kids Room, Restaurant, Salon. Wide, Pristine Beach And A Short Walk To Hollywood Boardwalk, Restaurants And Shops. Rentals Not Allowed For 2 Years After Purchase. Seller Will Pay All Special Assessments In Full At Closing. Direct Ocean, Best View In Complex, Se Corner! Largest 2/2, Completely Remodeled!everything Top Of The Line. Tenant Till 07/19/2019. Luxury Amenities,great Location On A1a. Amazing View Of The Ocean From All Rooms!! 2 Bedroom/ 2 Bathroom Located On The 26th Floor Remodeled Se Corner Condo, The Largest And Most Desirable In The Building. Solid Cherry Wood Cabinets, High End Stainless Steel Appliances And Fixtures, Granite Counters, Bamboo Floors, Marble In The Bathrooms, Cider Closets, Hurricane Shutters, New A/c. Furniture Included. Complex Has 2 Heated Pools, Sauna, 2 Fitness Centers, Restaurant, Beauty Salon, Childrens Room, Valet Service, 2 Spacious Decks With Walk Out To The Beach. Walking Distance From Hollywood Broadwalk Shopping, Dining And Entertainment.